STR is busy with the work his upcoming venture Vandha Rajavathaan Varuven and soon after that, the talented star will be beginning his shoot for Maanadu under Venkat Prabhu's directional. The teaser of STR's VRV came out a week back and impressed everyone and the venture is expected to be out for this Pongal. As STR fans await an update on VRV, we have a different interesting news for the fans. 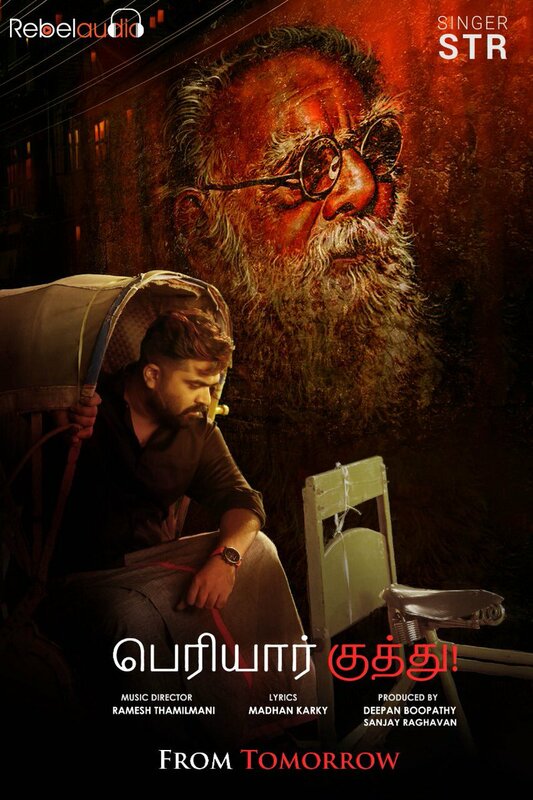 The song Periyar Kuthu featuring STR will be out for fans to witness on December 14th. Periyar Kuthu is a tribute song to the legend Periyar composed by Ramesh Thamilmani. The song is penned by Madhan Karky and the project is produced by Rebel Audio. Simbu has sung the song and has also has shaken his legs for the video.